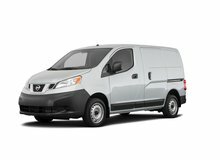 Looking for a Nissan in Canada? 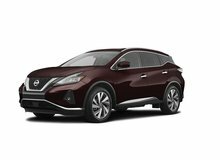 Nissan is Japan’s second largest auto manufacturer and was founded in 1934 by Masujiro Hashimoto. Known for its trend setting aesthetics, it began exporting vehicles in the 1950’s. 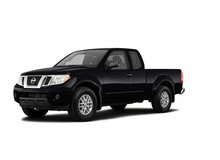 The Datsun was first vehicle introduced into the North American market in 1959. Exported vehicles were branded under the Datsun brand until 1982. In 1989, a luxury line named Infiniti was established to cater towards the luxury segment without cannibalizing its mainstream brand. The Canadian head office is located in Mississauga, Ontario with over 200 independent dealerships. 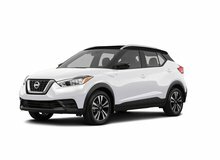 The current product line includes the Micra, Versa Note, Sentra, Altima, Leaf, Maxima, 370Z, GT-R, Juke, Rogue, Murano, Pathfinder, Armada, Titan, and Frontier. Nissan has deep roots in motorsports with involvement in numerous events, ranging from the Japanese Grand Prix, Sports Car Club of America (SCCA) and Le Mans. A racing division called Nismo was established in 1985 to further develop performance parts and vehicles. The first sports car vehicle was revealed in 1969, branded as the Fairlady Z in Japan and 240Z in North America. 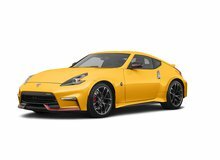 The Nissan Z sports car line is one of the best-selling lines of its class with over 2 million units sold. The line consists of the 240Z, 260Z, 280Z, 300ZX, 350Z and 370Z. 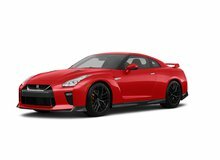 The GT-R is Nissan’s most current sports vehicle, first released in the year 2008. It has won numerous awards and recognition, including 2012 Best Luxury Sportscar Residual Value Award by ALG and 2011 Guinness world records for the Fastest 0-60mph acceleration by a four seater production car. 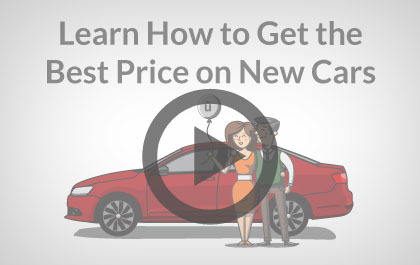 Nissan is a leader in innovation, with numerous industry leading technological advancements. 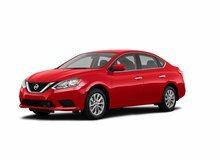 One example is the XTRONIC Continuously Variable Transmission (CVT) that provides seamless gear changes, found on the Sentra, Altima, Juke, Maxima, Rogue and the Murano, Another innovation is the Brake Override Technology (BOT) that provides braking power precedence over the accelerator pedal when both are selected at same moment and is standard on a Versa Note, Sentra, Altima, Leaf, Maxima, 370Z, GT-R, Juke, Rogue, Murano, Pathfinder, and Armada. The company is also moving towards more environmentally friendly technology with the recent development of the LEAF vehicle, a zero emissions electric vehicle (EV). 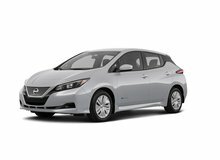 The LEAF has won numerous awards, including the 2011-2012 Car of the Year Japan, 2011 World Car of the Year at the New York International Auto Show and Top Safety Pick from the Insurance Institute of Highway Safety (IIHS). Nissan Canada has over 17 ALG Residual Value Awards, outpacing other automakers. The Altima has been awarded the ALG Residual Value Award for four consecutive years in the Full Size Vehicle category. 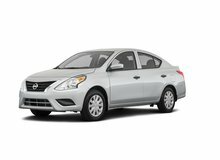 It was also awarded the 2011 Top Family Sedan in 2011 for the second consecutive year by Consumer Reports. The Altima also includes technological advancements such as an Advanced Driver Assist Display, Lane Departure Warning, and a RearView Monitor system. Unhaggle is not affiliated with or endorsed by Nissan in any way nor does Unhaggle endorse any products, services, or websites that may be referred to in, or linked to, this site. All product names, trademarks, and trade names are the property of their respective owners.